This week has been another busy one. I have written two blog posts. The first is about why gender should be on the political agenda, based on my personal experience of being the youngest woman on Barking and Dagenham council. The article can be read on the Fabian review online here. My second article of the week was about why the closure of walk-in centres, particularly the Broad Street centre in Dagenham may lead to health inequalities. The article can be read on the 2020 health website here. I attended the Hornchurch and Upminster Labour party monthly meeting to update them about the priorities of the European campaign, which evolved into an interesting debate on whether the UK should stay in or out of the European Union. I will spend the weekend campaigning in Croydon with London MEP’s and MEP candidates and Forest Gate with London Young Labour. I was glad to be able to play in part in helping Harrow Labour with their recent bye-election and was delighted to hear that Glen Hearnden was elected as a Labour councillor on the 7th November. 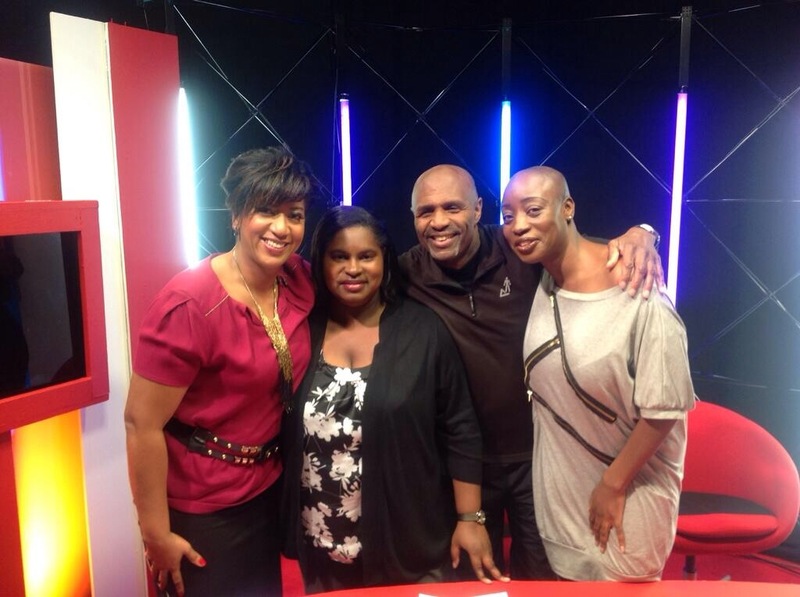 This is a picture with me and the other two guests, Luther and Erica alongside the show’s host Trish Adudu.